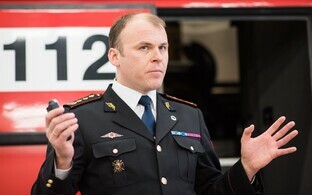 Minister of the Interior Andres Anvelt (SDE) is not panicking about the current labour shortage in Estonia's police force, which he would prefer not to refer to as a crisis at all. 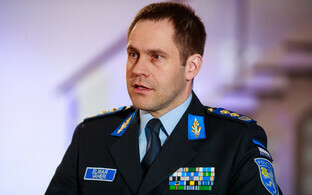 In an interview with daily Postimees, Anvelt confirmed that despite the fact that 150 positions are currently unfilled at the Police and Border Guard Board (PPA), Estonia's internal security is still fully guaranteed, as the unfilled positions are scattered across the organisation and there isn't a single field that is currently completely uncovered. 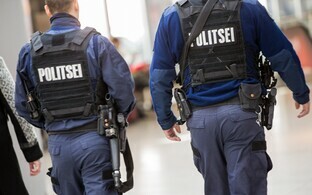 "The entire Police and Border Guard Board (PPA) includes 5,000 positions, and this 150 across various fields certainly isn't what would bring all of [Estonia's] internal security to its knees," Anvelt said. The minister explained that working on the street is less attractive of a prospect than work in a warm, dry office, but beginning next year, patrol officers' wages will be increased to match those of office employees, which should help balance out the situation. 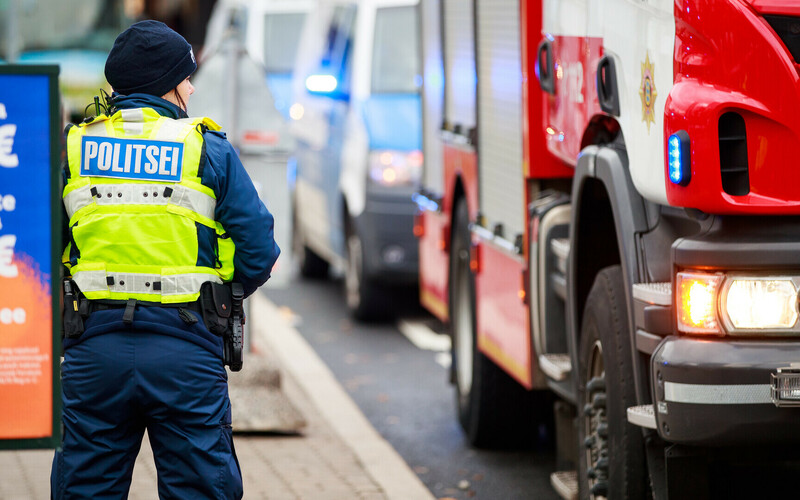 PPA Director General has previously told Postimees that the police are soon heading for a crisis period, but Anvelt disagrees. 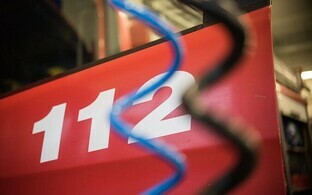 "'Crisis' is of course a resounding expression," he said. "I would say instead that a so-called period of special measures is at hand." According to Anvelt, a lot of effort must be made to make the field more attractive to young people, invest in new buildings and student places, and increase wages. 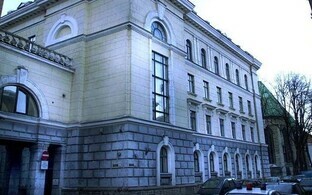 As a special measure, people are being recruited from outside of the field as well.